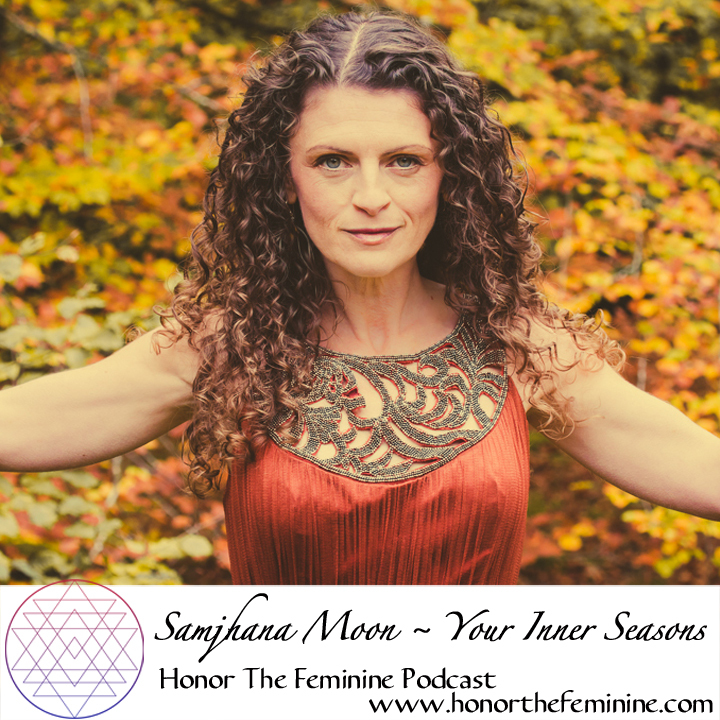 Samjhana is a visionary photographer and natural cycles mentor who empowers women to connect with their cyclical nature and discover their true radiant self. She guides you to align yourself with the seasons of your menstrual cycle, to manifest with the moon phases, and to explore the archetypes of the feminine - so you can reach your fullest potential. Over the past 8 years Samjhana has guided hundreds to say yes to their true radiance, allowing them to see themselves anew on an insightful photographic journey in nature. Her ability to see a person’s soul and capture their unique beauty on camera has helped many women transition from self-critical to self-confident, and supported them along their personal, professional and spiritual path. 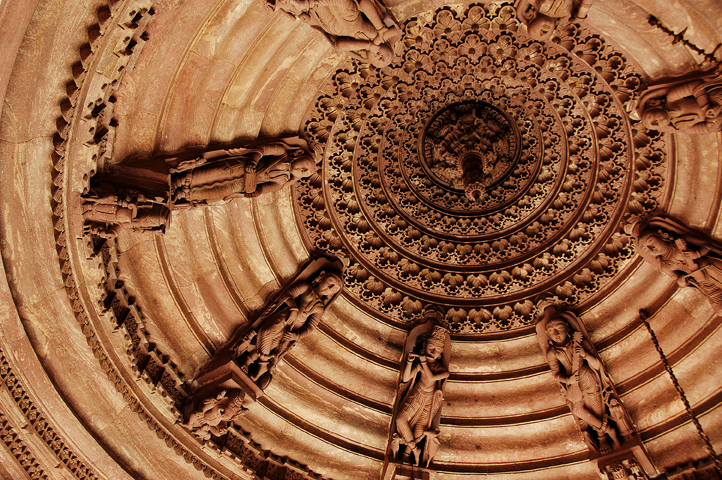 There is an intricately carved Jain temple in bleak deserts of Rajasthan in the small town of Osiyan. The beautifully designed sandstone of the temple pulses with gentle energy. The ascending circles of the vast ceiling signify that we are unified as one. These circles also remind us of the cyclic rhythms of our lives. The seasons that ebb & flow, the moon waxing & waning in the sky above & your own personal monthly moon cycle.